20% off selected storage units. No deposit. Offer valid until 31 May, 2019. 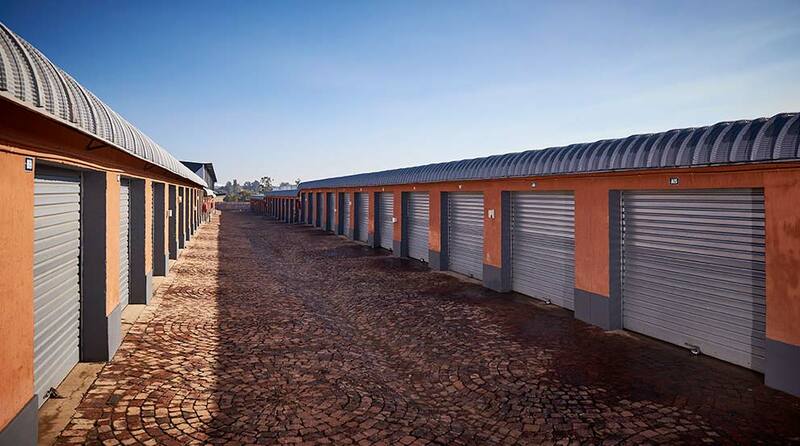 Providing self storage services in Kempton Park. Mon-Fri 8:00 a.m. to 5 p.m. Sat 8 a.m. to 2 p.m.
1st and last Saturday of each month. 6 a.m. until 7 p.m. daily. After-hours access by prior arrangement. 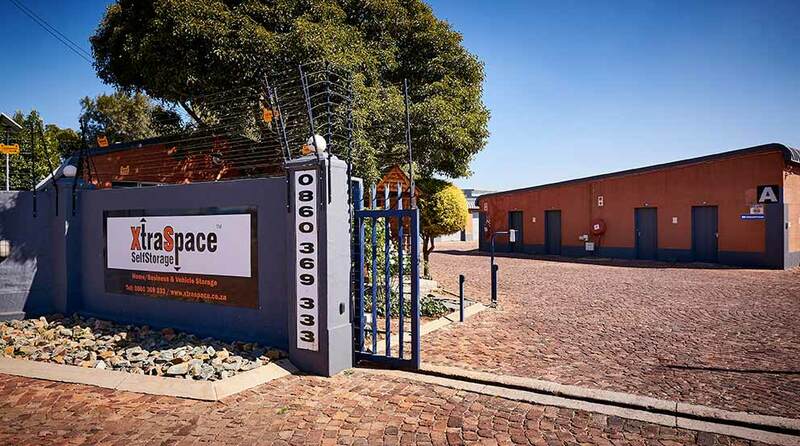 XtraSpace in Kempton Park is less than a 10-minute drive from Oliver Tambo International Airport, making it ideally located for self storage near Johannesburg's airport. 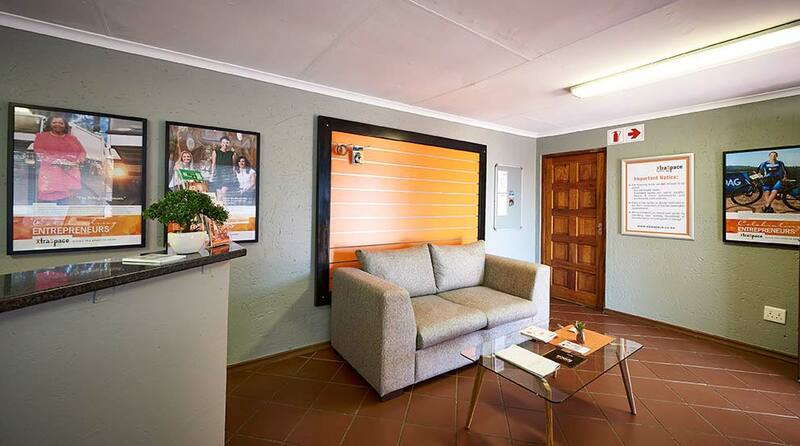 It's also minutes from the R21 and R24, allowing for fast, easy access to both the Johannesburg CBD and Pretoria. 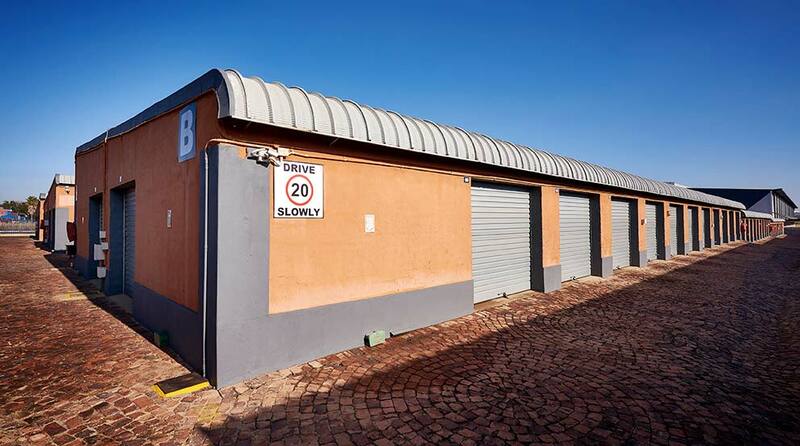 The branch offers self storage units in a wide range of sizes, including 9 m² , 18 m² , 23 m², 27 m² and 36 m² units. 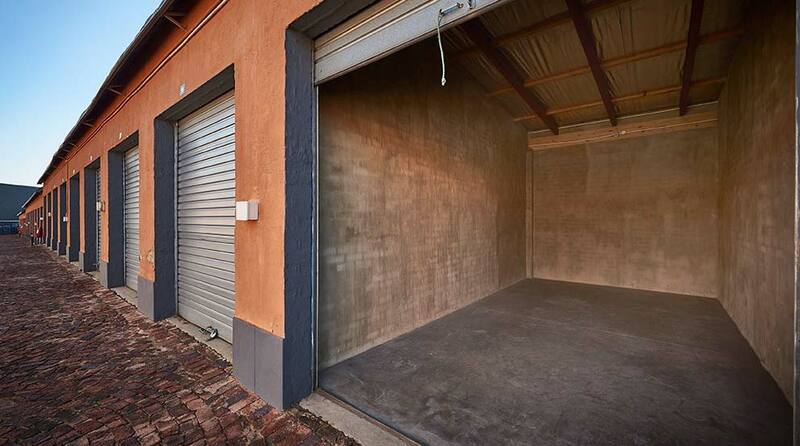 It also includes covered parking bays, ideal for car storage. Like all our branches, XtraSpace Kempton Park features 24-hour security, for complete peace of mind. All branches of XtraSpace stock the full range of Ecobox packing boxes and supplies – from cardboard boxes to packing tape, bubble wrap, furniture blankets and more. 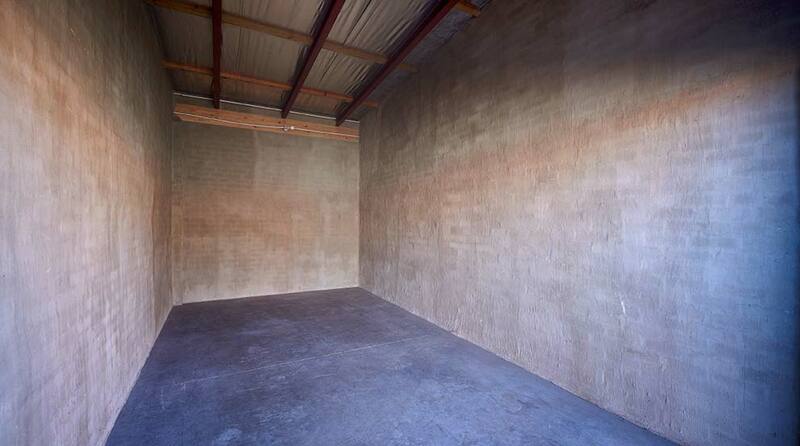 You can also rent sturdy, plastic moving boxes on a weekly basis.